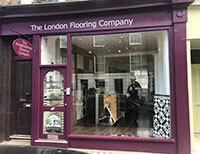 The Flooring Group is one of the leading contract flooring specialists in London and the South of England. 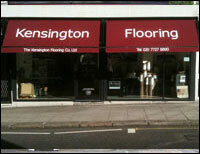 We have established long-standing relationships with many proven commercial flooring manufacturers. This helps us to provide a cost-effective supply only service for those who are in the midst of commercial and industrial projects. We supply flooring systems directly from the manufacturers and this enables us to pass on the cost savings to our trade customers. Even though The Flooring Group would always advise that new flooring must be fitted by a professional, we have come to realise that sometimes clients just want to do it themselves. Our stress-free, easy and quick supply only service makes it quite simple for customers to get the flooring delivered ready for installation. We operate a trade counter within our commercial flooring showroom, which allows everyone to browse hundreds of flooring samples, shades and finishes and select the option that meets the project requirements. We only work with the industry leaders, so you can be confident in the design and build quality of all our solutions. Whatever type of flooring you want, we can supply it. 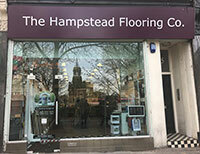 All you need to do is call our friendly flooring team on 020 7435 5678. We will do the rest for you! 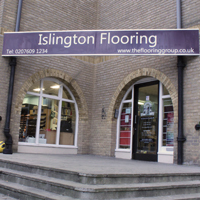 The Flooring Group has over 40 years of experience supplying and installing premium quality commercial flooring solutions. Our team will offer professional after-sales support and sound advice to every trade customers. We do not just supply contract flooring products but have been installing these systems for many years ourselves and have gained the expertise and know-how needed. 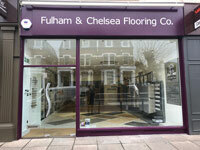 Follow us also on Twitter to get the latest updates on our commercial flooring products and accessories. Follow us.